Most mothers accept it as the norm and actually a very motherly responsibility to give their children the best ever birthday parties at Uzwelo Home. Planning is done for weeks in advance regarding themes, birthday cakes, gifts, games and so on. Such a wonderful birthday experience is, however, not for all. What about children in homes all over the country and the world? Recently, on Saturday, 5 September, the congregation of the Anglican Church sponsored a birthday party for 32 kids at Uzwelo. While the home tries to organise such a party every three months for all the birthday friends during that time (individual parties being far too expensive), things turned out to be a bit hectic this year, so this party was for all who had birthdays from January to September. The Anglican Church provided all the presents, cakes, cold drinks, chips and sweets. 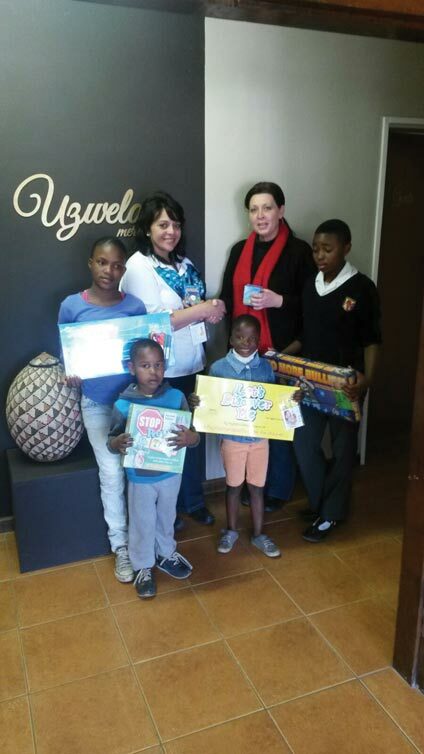 Uzwelo Home’s children and staff heartily thank Rev. Gary Day and his congregation for letting the children have such fun. Some fun and play can be very educational and therapeutic as well. FNB donated R5 000-00 specifically for therapeutic toys for the home. This is a very great need filled as these toys help the children to work through traumatic events with therapists and overcome same in the process. NCT is a very big supporter of Uzwelo as well. The children have been very blessed by NCT’s constant partnership and sponsorship. Recently NCT donated cash for much needed school uniforms for the children. Many thanks to Jeremy Carr and Anita Nicholson. 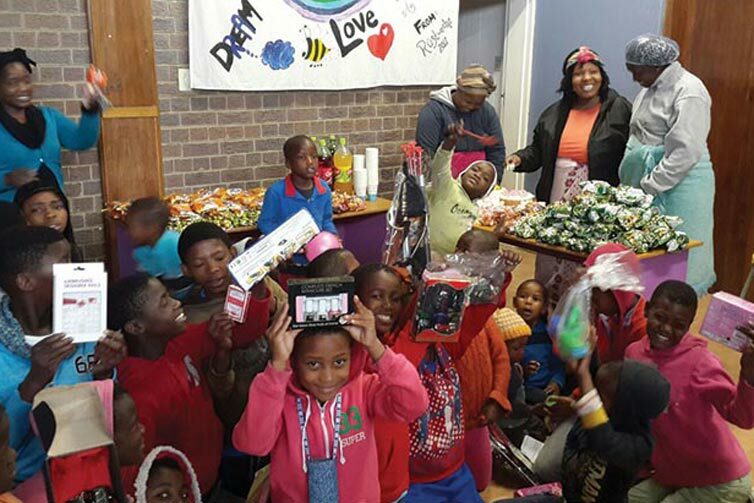 Uzwelo staff and children appreciate all the love they experience from the community. Thank you!